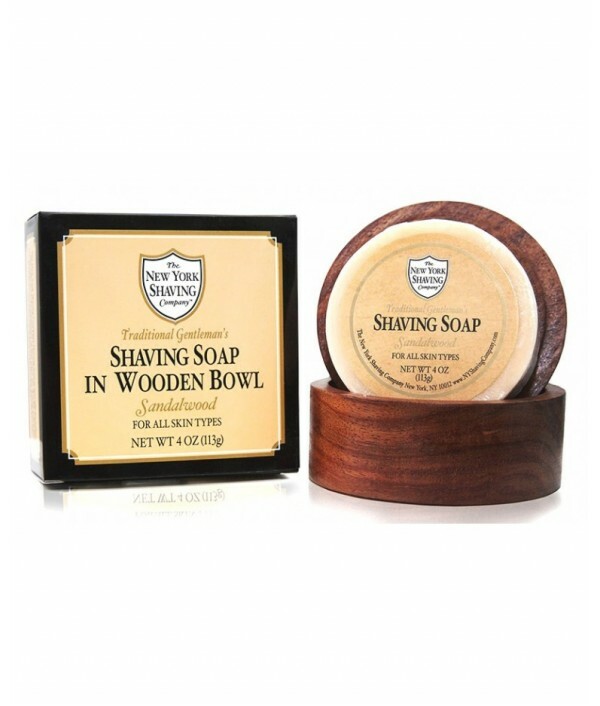 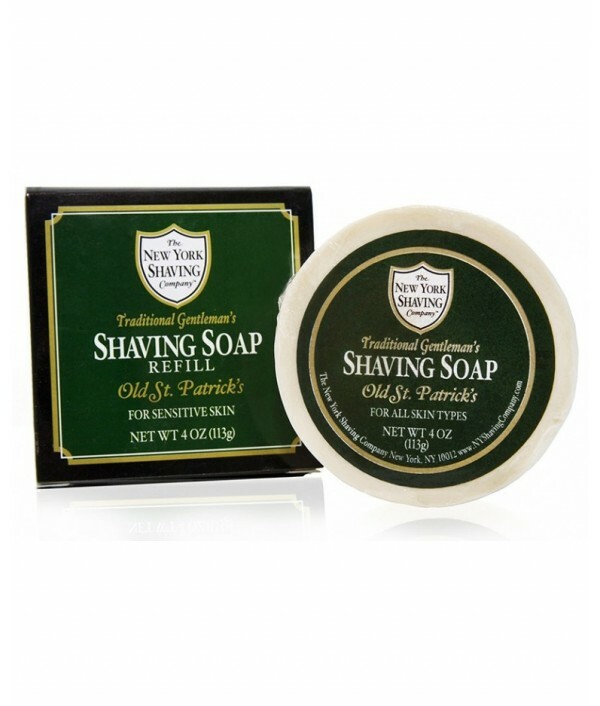 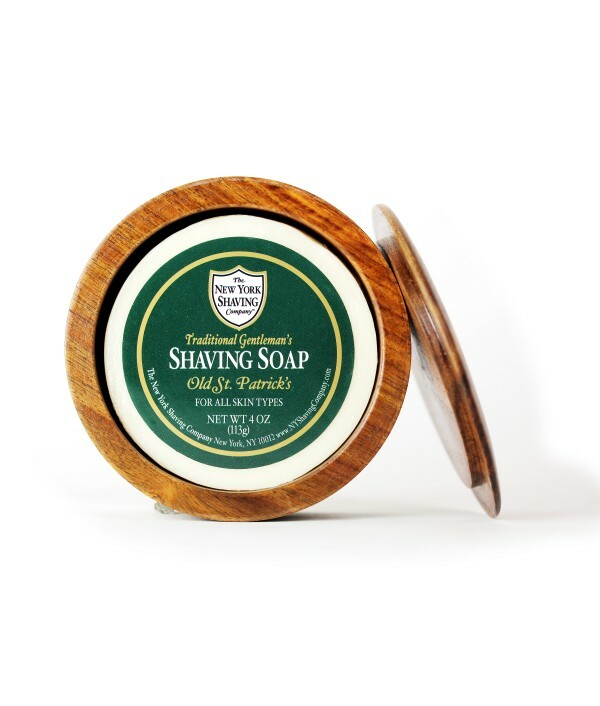 The New York Shaving Company Shaving Soap Is Specially Formulated With Glycerin And Coconut Oil To Moisturize The Skin For A Close And Comfortable Shave. 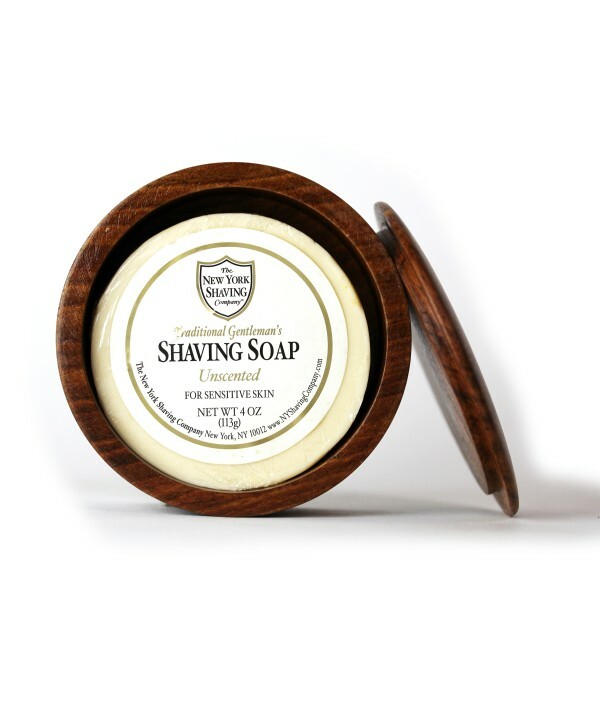 Developed For All Skin Types, Our Shaving Soap Solution Generates A Rich Lather While Protecting..
4.0 Oz - For Sensitive Skin. 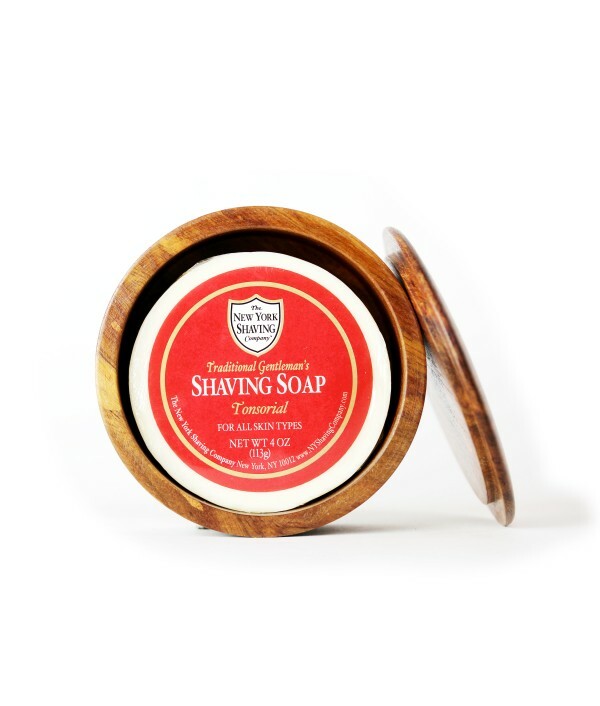 Hand Crafted Locally In Small Batches.Specially Formulated With Glycerin And Coconut Oil To Moisturize The Skin For A Close And Comfortable Shave. 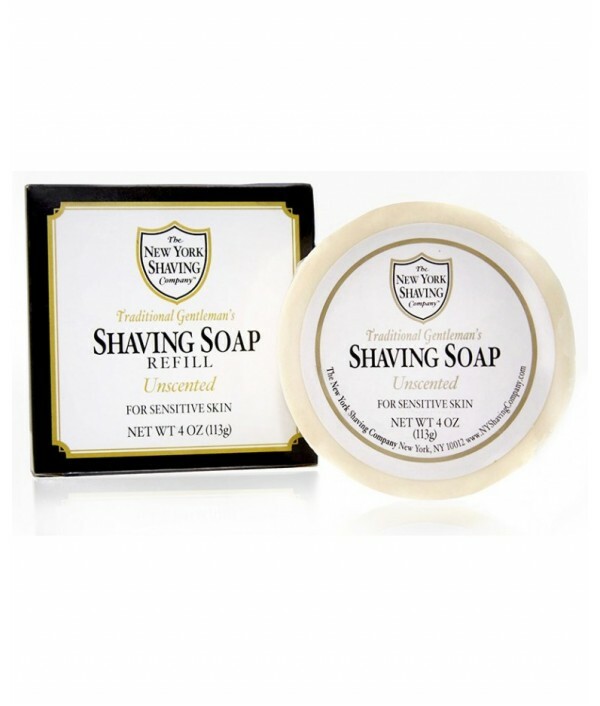 Developed For Sensitive Skin, Our Shaving Soap Solution Generates A Rich L..